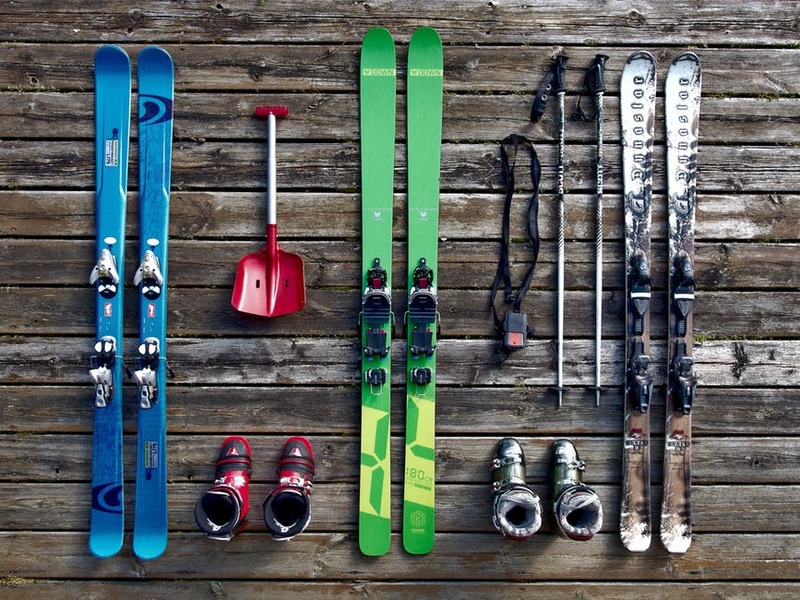 There are three types of European ski trip: self-catered, B&B and catered (half board) in either exclusive-use, shared or hotel-style accommodation. 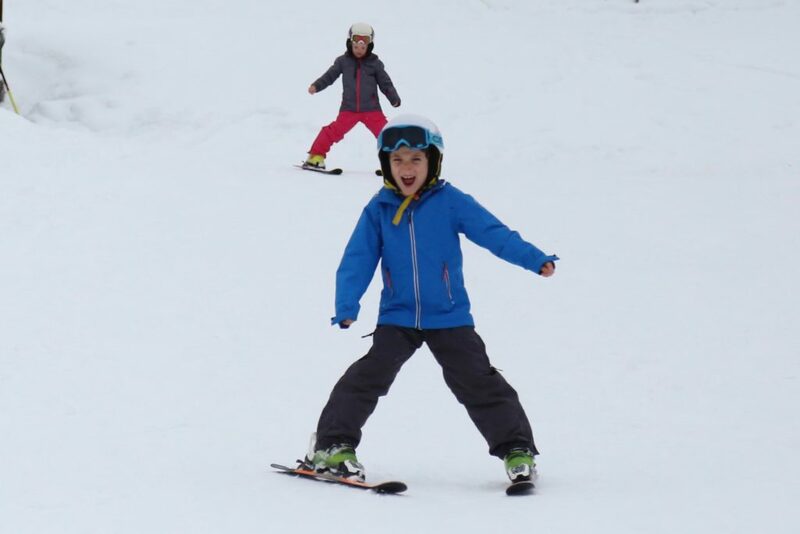 The catered chalet is the most popular with UK families, as it’s quite social and you don’t have to worry about shopping, cooking or washing-up. 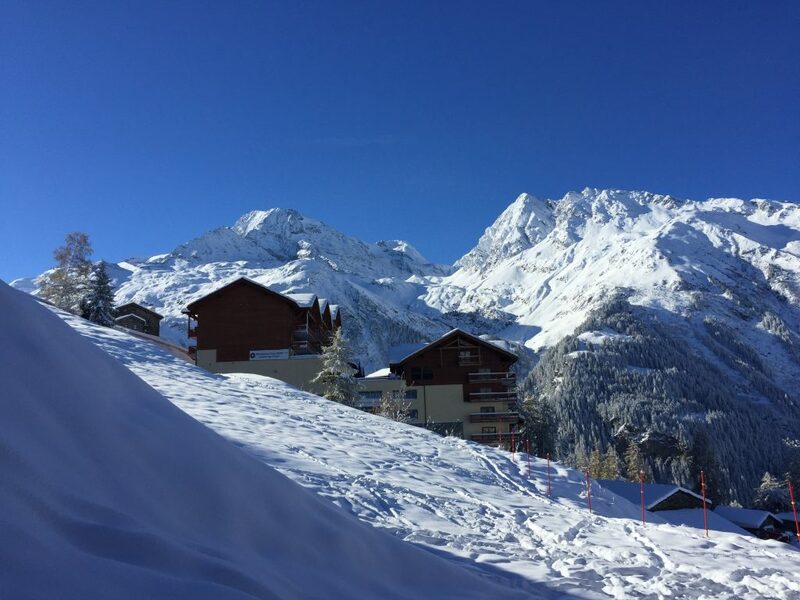 Once you’ve decided what type of chalet you’re looking for, you need to decide travel dates and please don’t say “February half term.” The ski season can be up to 18 weeks long yet nearly everyone wants to come out on the dreaded same 7-days in the middle of February. As a result; prices are inflated, airports are crowded, road jammed and you can’t see the piste for the flocks of skiers. If you MUST travel that week, then BOOK A YEAR IN ADVANCE and fly or drive on the Friday or Sunday, definitely not Saturday to Saturday – it’ll save your sanity. Venture Ski in the French Alpine town of Sainte Foy offer a very pain-free experience; they don’t fix you to certain transfer days and their Concierge Desk will help book every aspect of your holiday bar the flights (or train) as they’re not a Travel Agent. It’s very hard for a Tour Operator or holiday provider to give you an accurate up-front quote for your holiday until they know how much of the ‘ATTACKS’ you want. 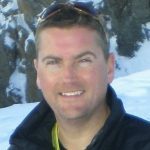 Mark comes from marketing background but more recently he followed his love of skiing and set up Venture Ski. 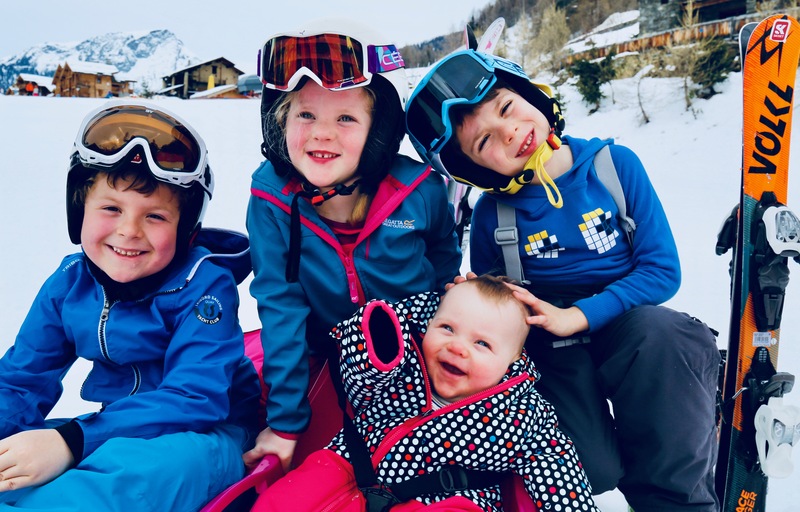 He enjoys skiing off-piste around the mountain in Sainte Foy with his 6-year old daughter Sophia!